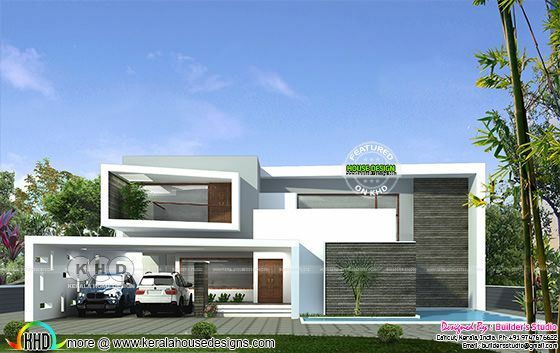 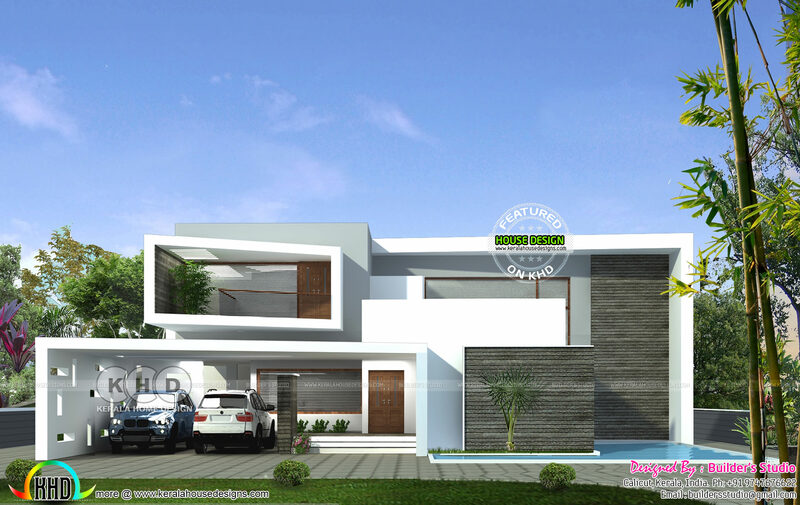 4 bedroom super flat roof contemporary house plan in an area of 3000 Square feet (279 Square Meter) (333 Square Yards). Designed by Builder's Studio, Calicut, Kerala. 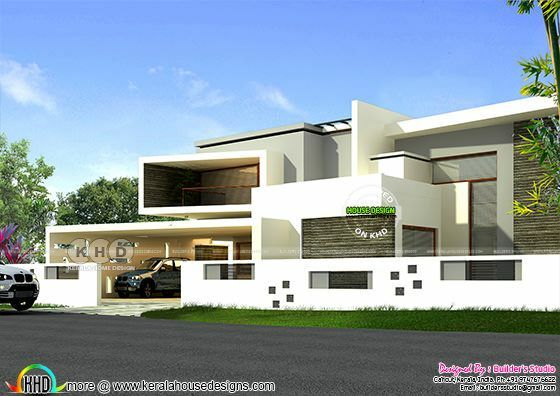 0 comments on "Ultra modern 4 bedroom 3000 sq-ft home"